We love receiving personalised gifts mainly because these products are customised and they are not mainstream or generic. Sometimes the gifts tend to appear more sincere from the receiver’s point of view, especially if there is a background story that they can relate to. 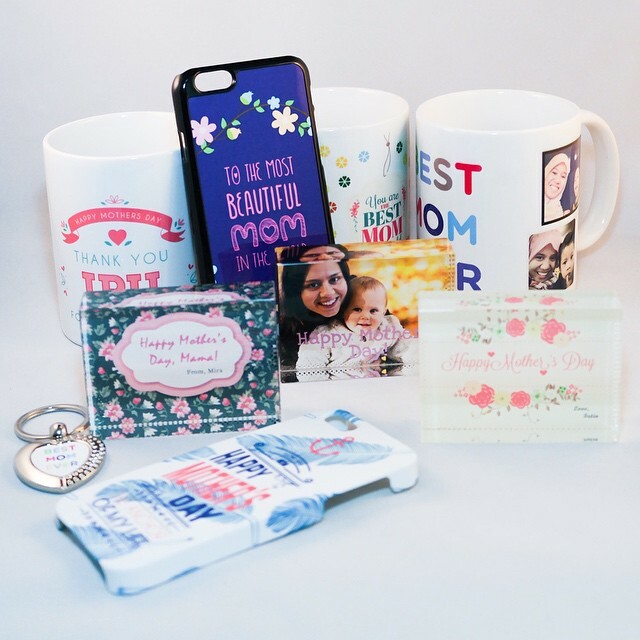 Here we have listed some awesome businesses that create personalised gifts and allow customisation, ranging from phone case, jewellery, bags, even clay. Best of all these products are designed or made in Malaysia. 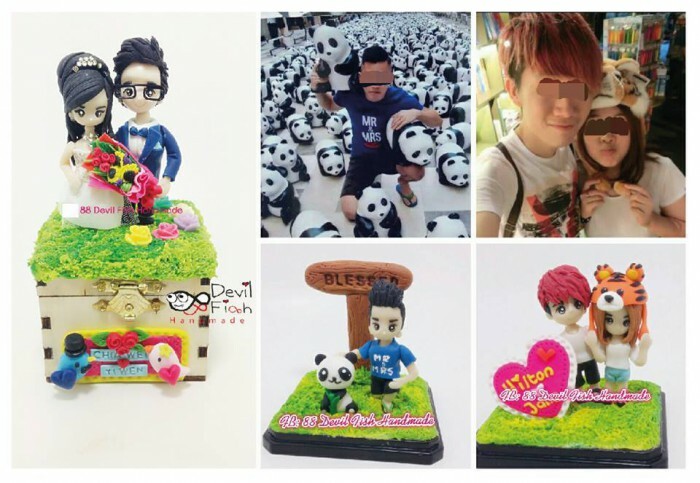 88 Devil Fish Handmade is the specialist for handmade clay craft. They use clay to create all sorts of items, such as keychains, necklaces, earrings, bookmarks, phone plugs and more. You can personalise it with whatever you like such as a photo frame with your name on it, a clay doll of your favourite cartoon, and even a clay figure of yourself or your friends. Planner are still irreplaceable for many despite the number of productivity apps in the app stores. Therefore planner addicts should definitely check out Notbook Notbuk as they sell a collection of handcrafted planners, journals, sketch books and greeting cards. 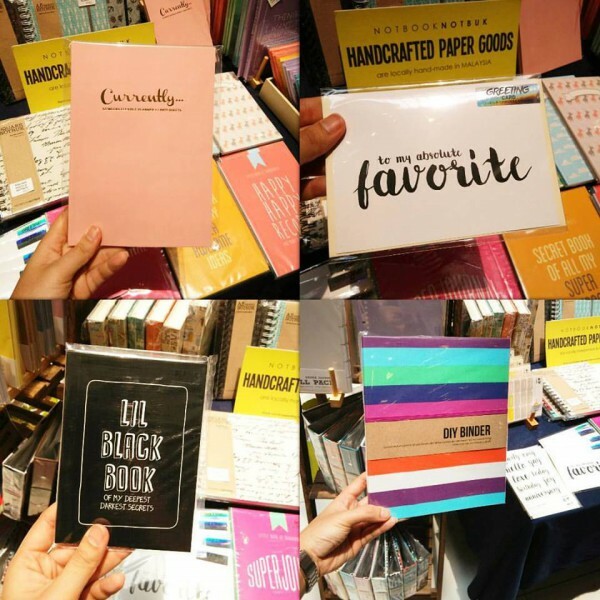 Aside from that, their products are perfect for people who are suckers for pretty stationary as their items come in bright and vibrant patterns. Notbook Notbuk also does customisation for all kinds of paper products, wedding guestbook and party invites and favours. Look no further than Vintage 1988 if you are searching for handmade accessories that you could customise with different themes like travel and music to suit your recipient’s taste. 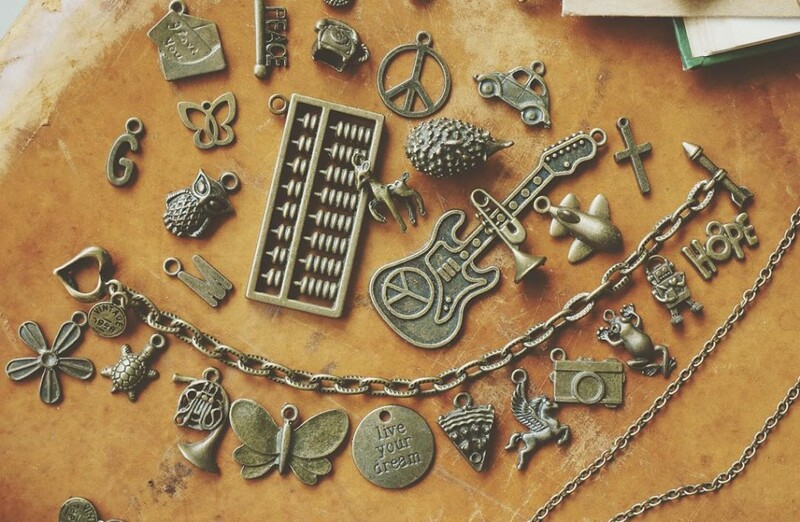 In Vintage 1988, you will be able to find different beautiful handcrafted charm bracelets, necklaces, rings and earrings. Besides that they also offer repairing and polishing services for free. Pabble Malaysia is a platform that offers customisation and personalisation ideas for a wide range of items, such as phone cases, ceramics mugs and plates, keychains, glass frames, glass clocks and many other home and office accessories. Pabble is also an online platform for creative makers to showcase their design while creating revenue at the same time. Just In Case is an e-commerce and brick-and-mortar store that sells beautifully designed protectifve phone casings that showcase unique artwork. The store combines fashion with functionality to create this concept called techsessorize for you to match your daily outfits with mobile phone casings. 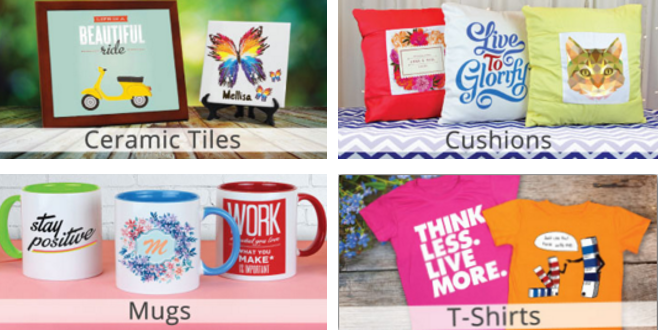 Their designs are all one-of-a-kind so the hipster in you and your recipient will love it. Just In Case also allows you to let your creativity run free by designing your own personalised phone case. 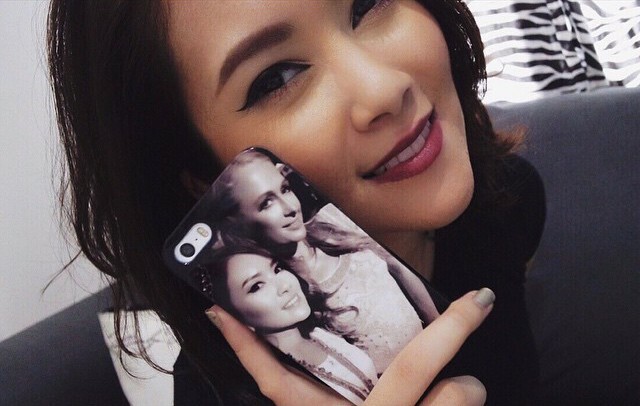 If it’s for your best friend, you can make a phone casing with a picture of the both of you! 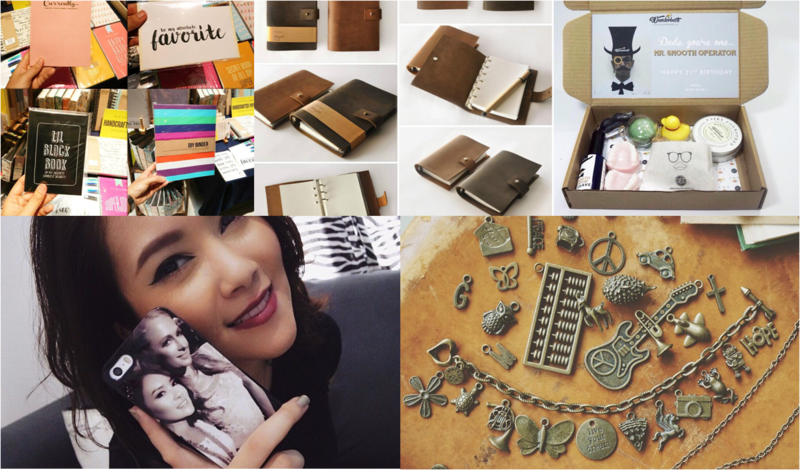 Leatologie places emphasis on producing handcrafted leather goods. 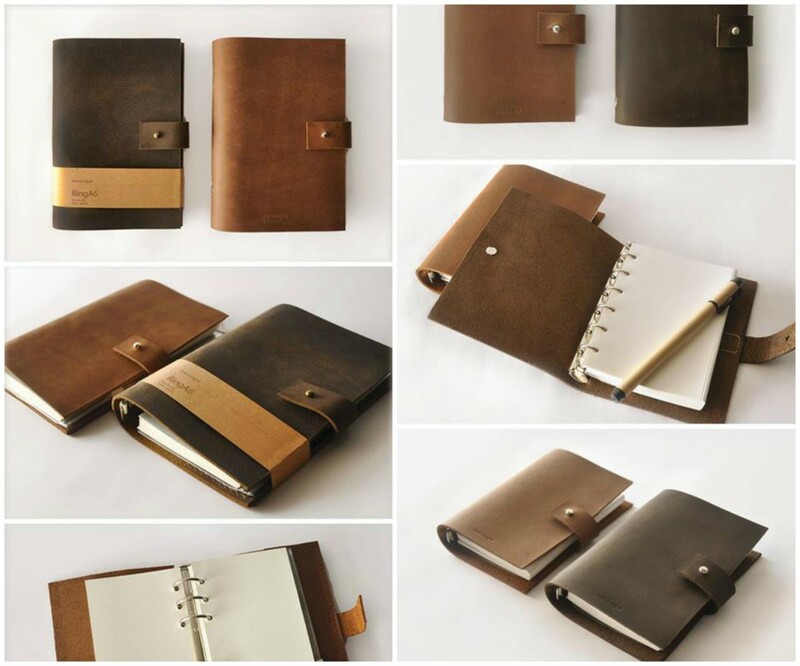 The material of their products are constructed from genuine leather, handmade by their skilled artisans. In their description section they stated that their goods may have a few small scars and imperfection. However this is part of the beauty of their products as every maker tells a story and gives your leather goods a special identification mark. They also allow personalisation whereby you can request them to engrave initials on the cover for a minimal charge. There are many handmade artisan soaps and beauty products stores out there. However Wunderbath has successfully grabbed our attention with their products. The founder custom makes their products to look like real life items such as sushi, kuih, fried chicken, mooncakes, and more. However these items are actually soaps that are all natural, vegan, and paraben-free. You can also request them to produce custom made soaps that mimic your favourite items, which would be the best personalised gifts for your loved ones. Urban bag and carry gear maker specialist Greenroom136 was established in 2011. Their bags are all handmade and the bags’ quality is top notch. For a practical and durable bags, opt for their JunkMonkey which made for heavy weight carry as the bag would hug your body comfortably without compromising the carrier’s comfort. 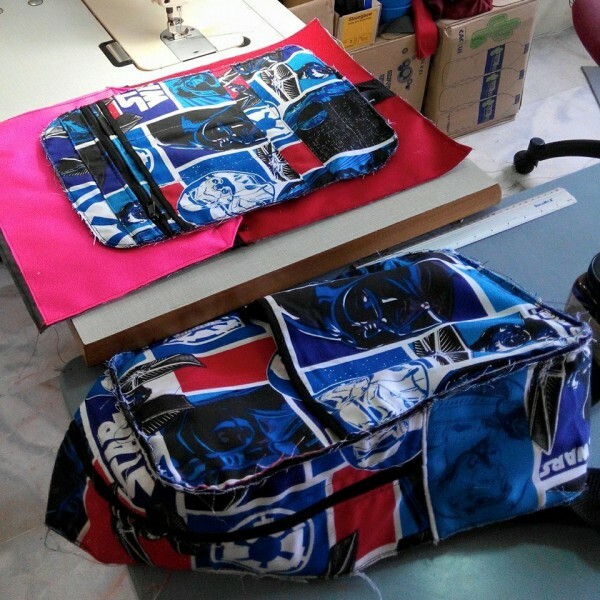 Other than that, you can also customise the bags with unique colours as as well as graphics of your choice. Saltycustoms was founded in 2010 and they are a B2B T-shirt supply and design company. Living by the tagline “preventing your T-shirts from becoming pyjamas”, their custom T-shirts are of the best-fit and the quality is assured. Recently they launched their online configurator to allow customers to custom design their own T-shirt in minutes. So get your creative juices flowing and design away! Verdez Olivia was founded by a sister duo. They sell urban and stylish pouches, wallets, folders and clutches which are all handmade. Their items are long-lasting and extremely durable mainly because they use cork to handmake their products. So if your friend is environmentally conscious, you can consider getting them this as a gift that they’d appreciate. 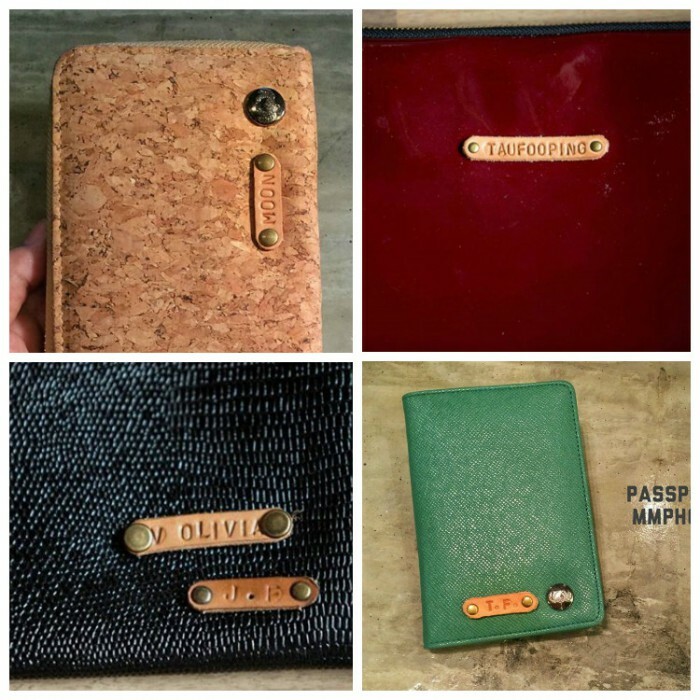 Therefore, instead of buying a standard leather wallet to your friends, perhaps you can consider buying cork wallet to your friend to show that you actually care for the environment. You can also ask them to engrave your friend’s initials or name on it. We just recently came across this Malaysian startup so we decided to add a bonus no.11 to this list! 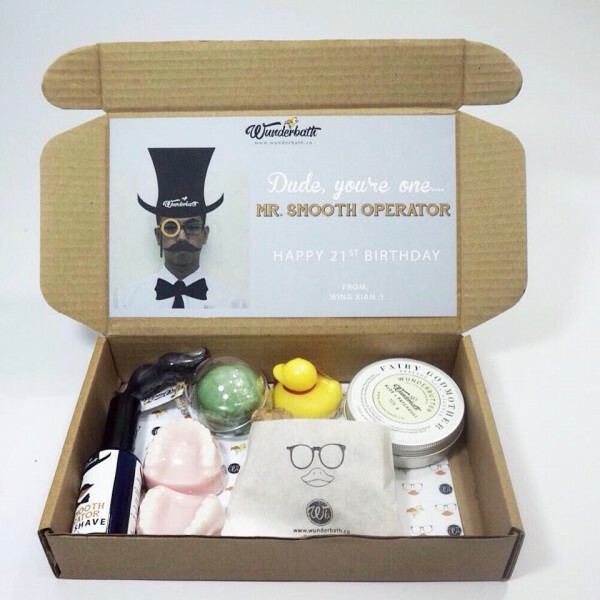 Printcious.com which stands for Printing of Your Precious Gifts, is a B2C online platform for customers to customise their DIY gifts with their very own design, picture or text. With products ranging from T-shirts, puzzles, phone cases and even mousepads, the site enables users to customise up to 200 forms of items. What makes this business different from the rest is that they will refund customers who receive defective items during delivery.